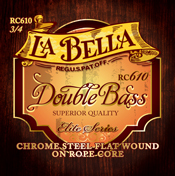 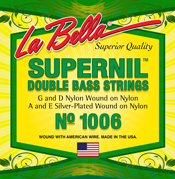 LaBella strings are made in the US. 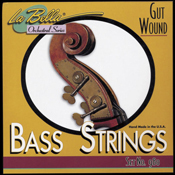 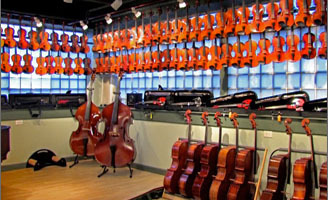 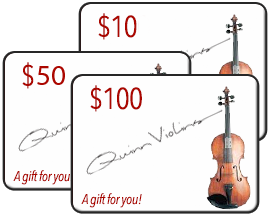 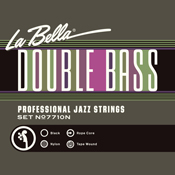 The offer a wide range of strings for Double Bass. 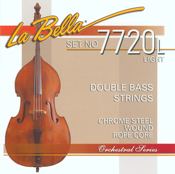 From Orchestral to Slap, LaBella has a popular choice for you.